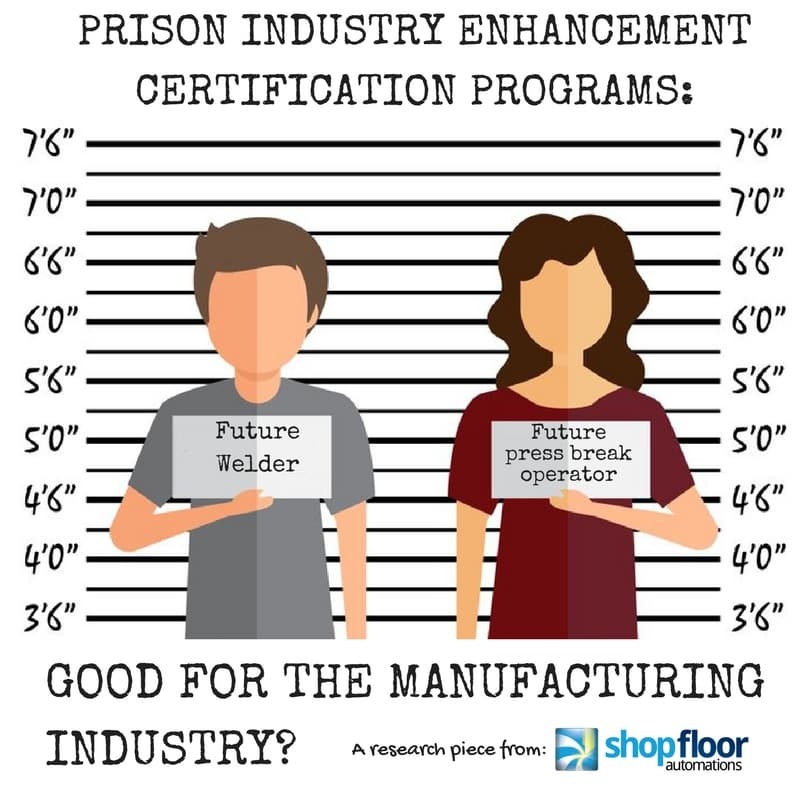 America is the land of opportunity and the Prison Industry Enhancement Certification Program (PIECP) is an unconventional example of this ideal. Those who are behind bars will have opportunities through this program to gain skills that will land them stable jobs and do something productive while incarcerated. There can be mixed feelings about this program, though. #2 – Other than monetary reasons, the program was created not only to reduce prison idleness but to increase job skills for those in prison so they have a good transition upon release and help the economy by filling jobs. Check out the rest of the story! So with these facts in mind, those who participate in PIECP can choose different programs to focus on for job skills. There are those who gain skills working with calling centers or building office skills, but when people think of prison workers, they no doubt have a picture in their mind of them stamping license plates. Yes, license plates are among the many products prisoners make, plus office furniture, clothes, judge’s benches, dorm room furniture, and other items used in government buildings. Prisoners can also gain skills in metalworking (notably welding). With the manufacturing industry experiencing a heavy job skills gap for experienced workers, could these prison work programs be a good solution? There could be some who feel that the prisoners are getting a handout and are being rewarded for bad behavior. There could also be employers who are hesitant to hire someone with a criminal background, despite how hard they worked in these prison programs. The list of negative viewpoints on this program can likely keep going. What do you think? 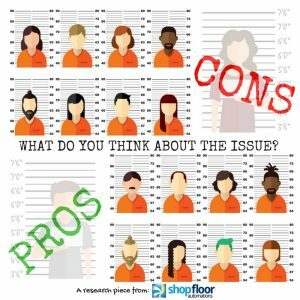 Do you think PIECP helps the taxpayers, assists crime victims, and rehabilitates prisoners? Or do you think this is too idyllic of a program to have a big impact on the MFG industry or even society? Are you seeking out solutions for better OEE, lean manufacturing, and more productivity? Contact us at (877) 611-5825 or fill out a Sales contact form.